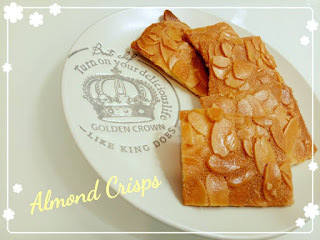 Time of the year when I had so much egg whites left after making all the pineapple tarts and I will bake my favourite Almond Crisps. This time, I made some a little too thick and thus not as crunchy as compared to those thinly spread and baked to darker brown. 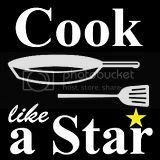 Will take note for next year bakes.